Sachs OEM Gas filled Damper. 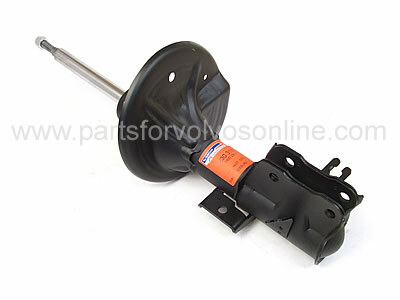 To Fit: Volvo S/V40 Series Up To 1999 all models. Front Right. Family/Comfort. The Sachs Super Touring is aimed at drivers who like to do their daily driving without problems - thus expecting high safety and comfort whether it's in city traffic on country roads or on the motorway.